Director Sacha Gervasi brings to life Alfred Hitchcock, an iconic and beloved filmmaker of all time in “Hitchcock” starring an all-ensemble cast where Anthony Hopkins plays the titular character along with Helen Mirren, Scarlett Johansson, Jessica Biel, James D’Arcy and Toni Collette. 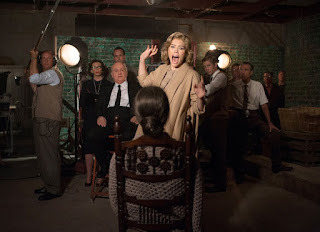 The film is based on the book "Alfred Hitchcock and the Making of Psycho" and centers on Hitchcock's relationship with his wife during the creation of the titular film "Psycho". As early as now, “Hitchcock” is slated to be a contender on the Oscars. Catch the trailer and the stills after the jump. 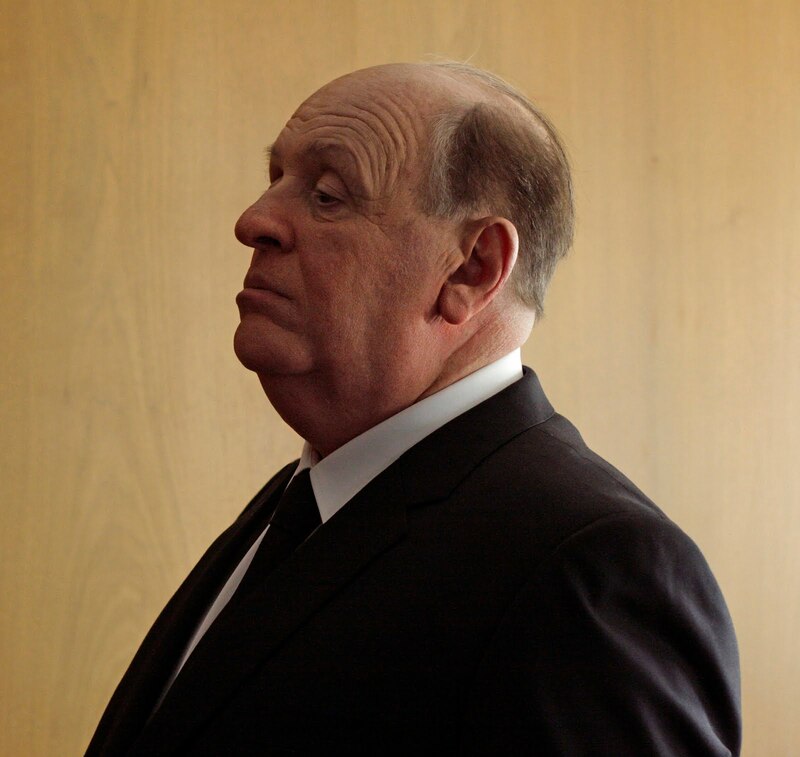 A Fox Searchlight Pictures presentation, “Hitchcock” will be released in the Philippine cinemas on February 6, 2013 and November 23, 2013 worldwide. The film is by 20th Century Fox thru Warner Bros.